Tachibana Kanade 4582 2065 C.C. 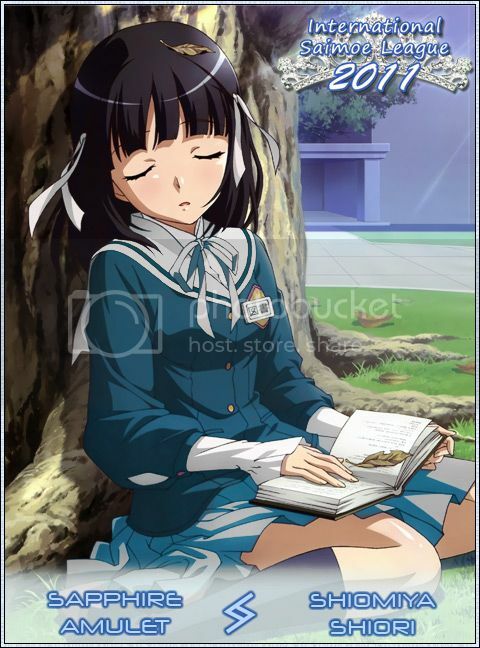 Sakagami Tomoyo 3512 2599 C.C. Iwasawa Asami 3536 4031 C.C. Statistics graphs visualize overall Contestant standings after each Round. See the 2011 Charter or the Rules FAQ for more details about tiebreaker procedures.